We enter our fourth week in my ABC's of Writing Series. We stopped at "O" last week, which means this week begins with "P!" 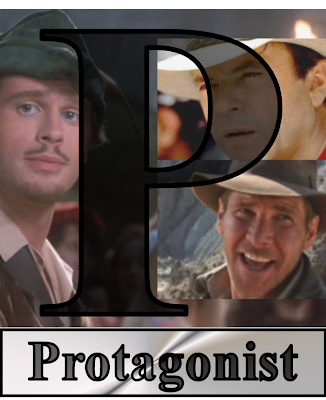 P is for protagonist. Every story must have a hero. That hero doesn't have to be heroic or even particularly likable, but he or she must carry the story. We have to care about them; their thoughts, feelings, well-being. We have to get into their heads. If the story is a car, they are the driver, weaving their way through traffic and running red lights in a frantic effort to reach their destination. Make us care about them, and we'll care about your story.